Another year is gone and I can't believe it! It's been another busy and eventful one, but somehow I've managed to keep this blog going. Here are the top ten most viewed recipes on my blog. There are some definite winners! 10. Banana Bread Waffles: These are such a fun twist on your standard waffle! The flavor is perfect and the waffles are crisp on the outside yet soft on the inside. Such a good recipe! 9. 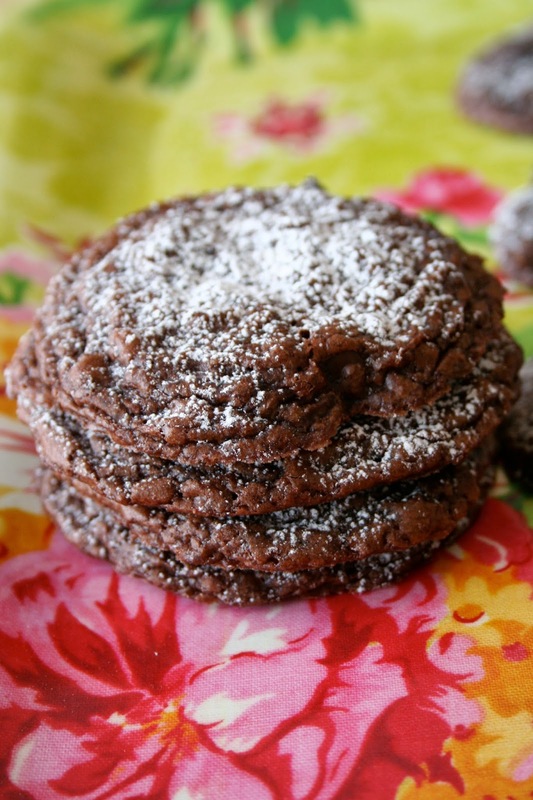 Double Chocolate Brownie Mix Cookies: I'm all about cheater dessert recipes and these brownie cookies are amazing! All the wonderful goodness of a brownie in cookie form! What can be bad about that?? 8. 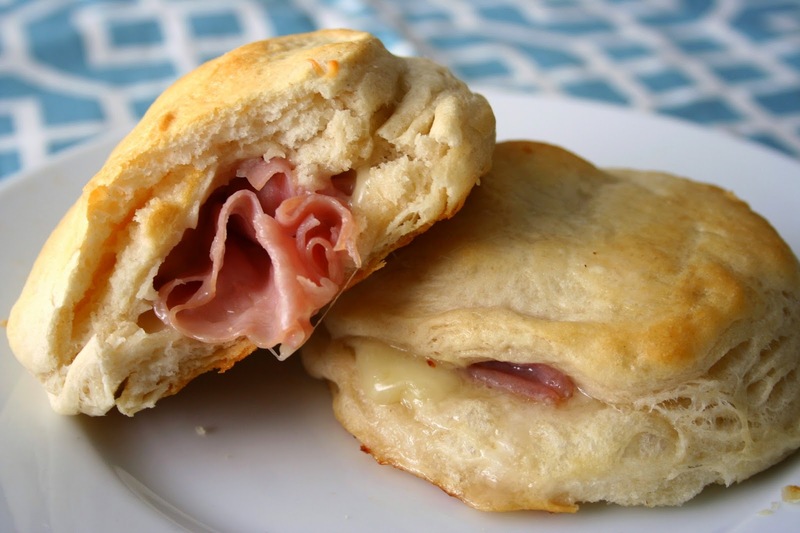 Stuffed Honey Ham and Cheese Biscuits: This is one of those quick dinner recipes to keep on file. These biscuits are super easy to put together and full of flavor! 7. 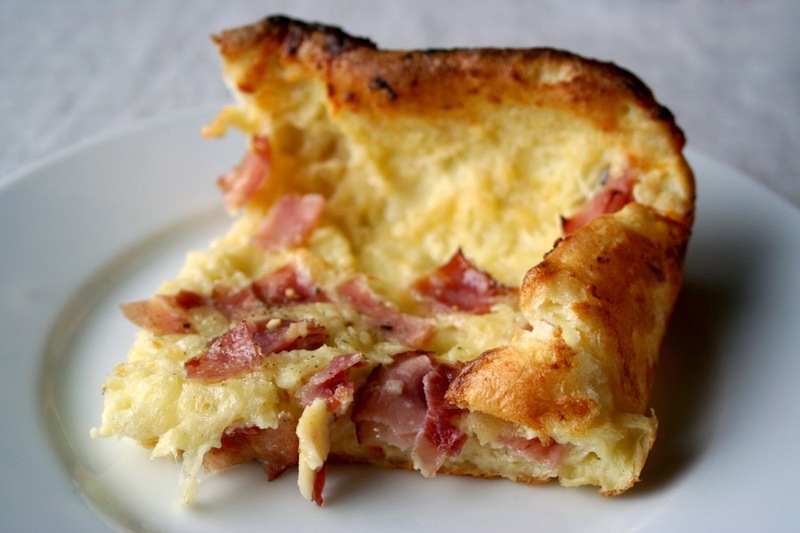 Ham and Cheese Puff Pancake: After trying this recipe I have a hard time wanting regular old German Pancakes anymore. These are honestly mouthwatering! 6. 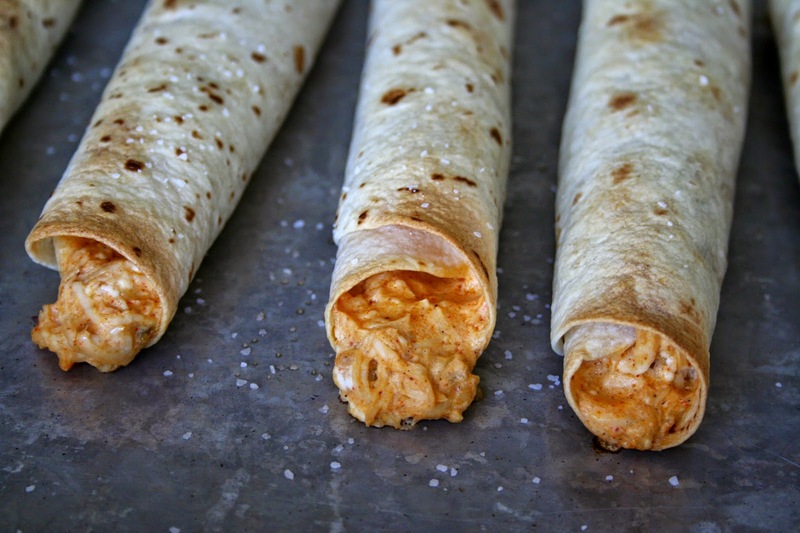 Baked Creamy Chicken Taquitos: This was probably one my most made recipes in our home this year. I made these several times in just a few weeks. They are that good! 5. Easy Apricot Chicken: This recipe is a classic, but a good one to keep in your recipe box. 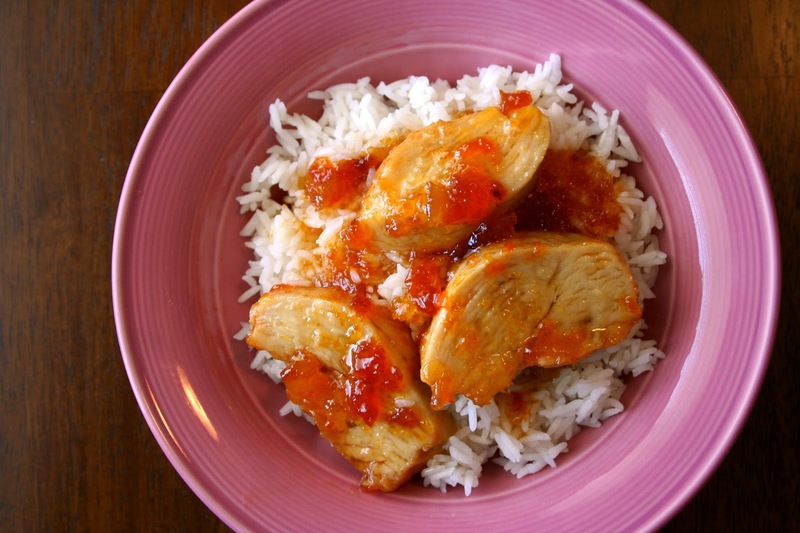 I love the flavor of the apricot sauce with the chicken and rice. Total comfort food! 4. 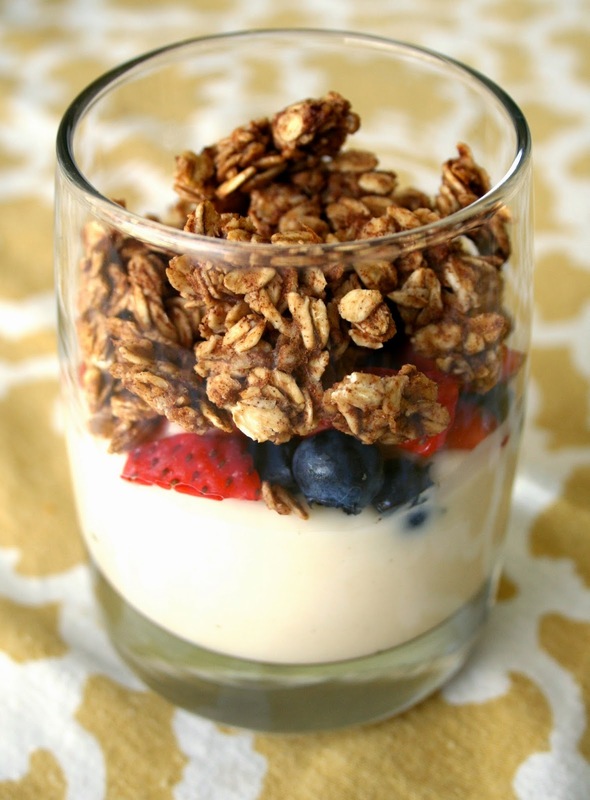 Banana Bread Granola: This was another recipe I made over and over again. I could not get enough! Especially when berries were in season. You've got to try this! 3. 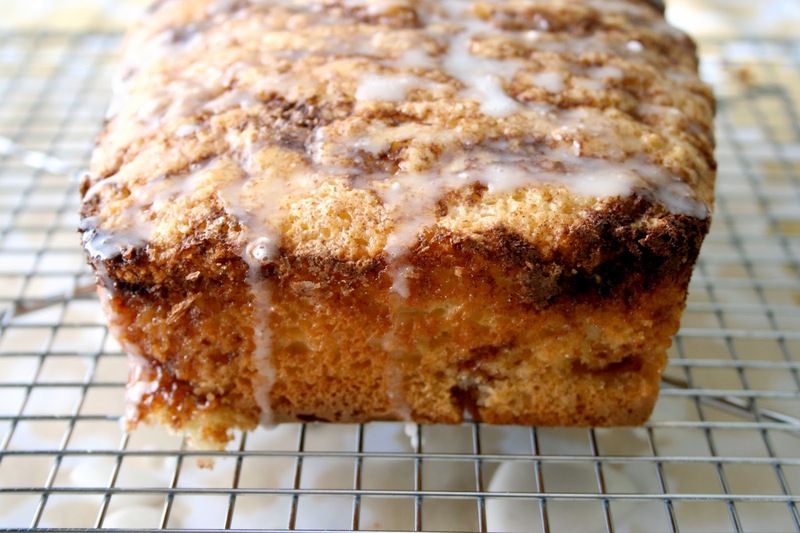 Cinnamon Roll Bread: Now who doesn't love cinnamon rolls? And cinnamon rolls made into bread form?? Beautiful. 2. 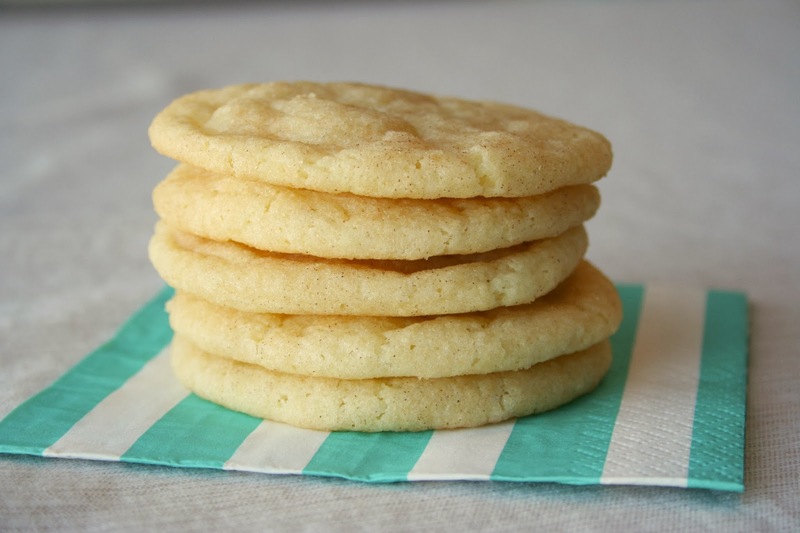 Soft and Thin Snickerdoodles: I made these snickerdoodles for a baby shower and they were an instant hit! No one could stop eating them. But seriously. They are that good! 1. 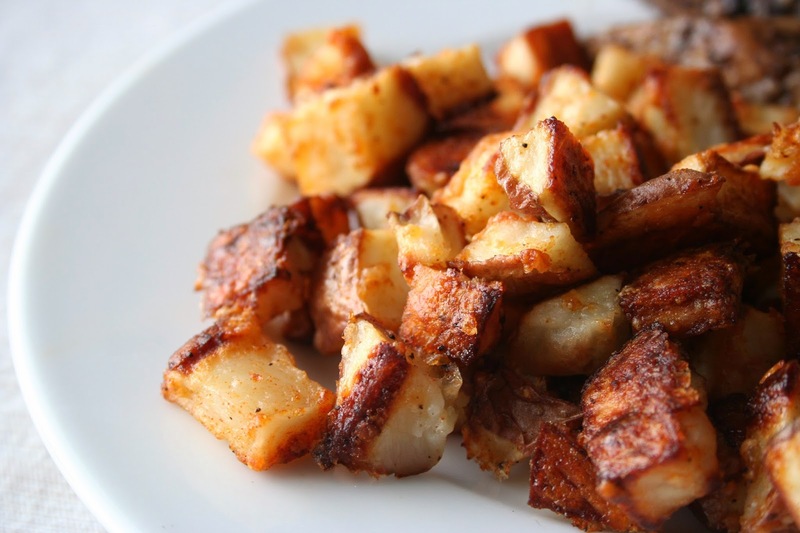 Roasted Country-Style Potatoes: These were the most popular by a landslide! And for good reason. They are reminiscent of any skillet potatoes you would order at a restaurant, but baked not fried. So addicting!